In 2010, Honda has introduced the UK market a motorcycle named VT 1300 CX Fury. 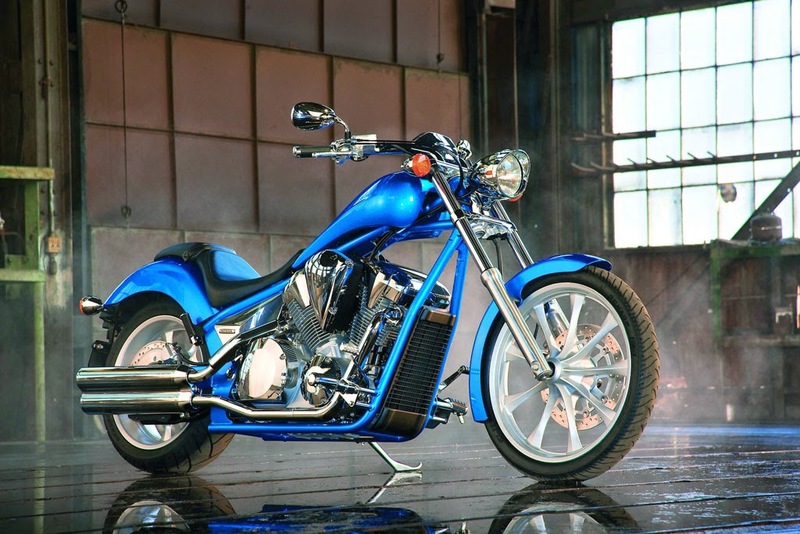 Motorcycle which was first launched in 2009, in which the motorcycle is intended to appeal to fans of American Chopper. It does not look like Honda motors in general, VT 1300 CX Fury look fabulous. Having high motorcycle handlebars, slim and long fuel tank, low seat, silver colored finger rim, twin exhaust, LED tail lights, mirrors and others. 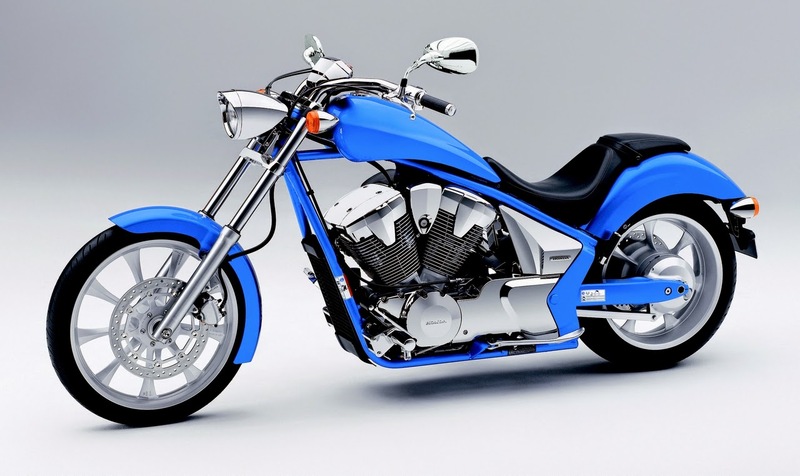 By its design, this Honda motor looks like the great American motors, or better known as American Chopper. Honda VT 1300 CX Fury uses a V-twin engine, that has a capacity of 1,312 cc, SOHC capable of providing a maximum power output of 57 BHP at 4,250 rpm with a peak torque of 107 Nm at 2,250 rpm, coupled with a 5-speed manual transmission. This bold chooper also uses Honda PGM-FI (Programmed Fuel Injection) system as one of its standard features. Honda claims fuel efficiency of 20.3 km/l on VT 1300 CX. With a 1,805 mm long wheelbase helps riders with strong stability at cruising speeds and provide a comfortable ride.